The seventh-largest city in New York, New Rochelle is consistently ranked among the best cities to live, not just in the state but the entire country as well. If you’re considering a move into this treasured NY community, make your journey easier by going with the skilled professionals of Morgan Manhattan! 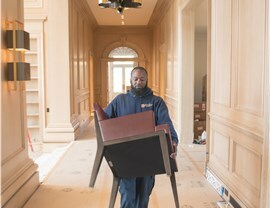 As premier New Rochelle movers since 1851, we have truly unmatched experience in relocations of all sizes and types—from local household relocations to long-distance commercial moves. Whether your moving needs are great or small, you can trust us for proven expertise and top-rated service you won’t find anywhere else! Local Movers: Moving within Westchester County? Then work with experts who have been here more than a century! Long-Distance Movers: With advanced equipment and knowledgeable staff, distant relocations have never been easier than they are with our New Rochelle long-distance movers. 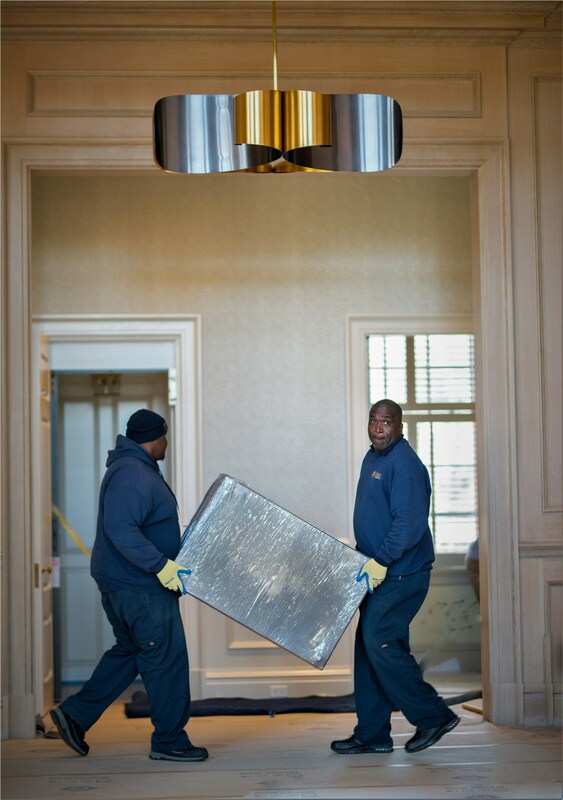 Residential Movers: Whether you’re moving a tiny studio or an expansive estate, we’ll approach your household move with the highest level of detail and care. 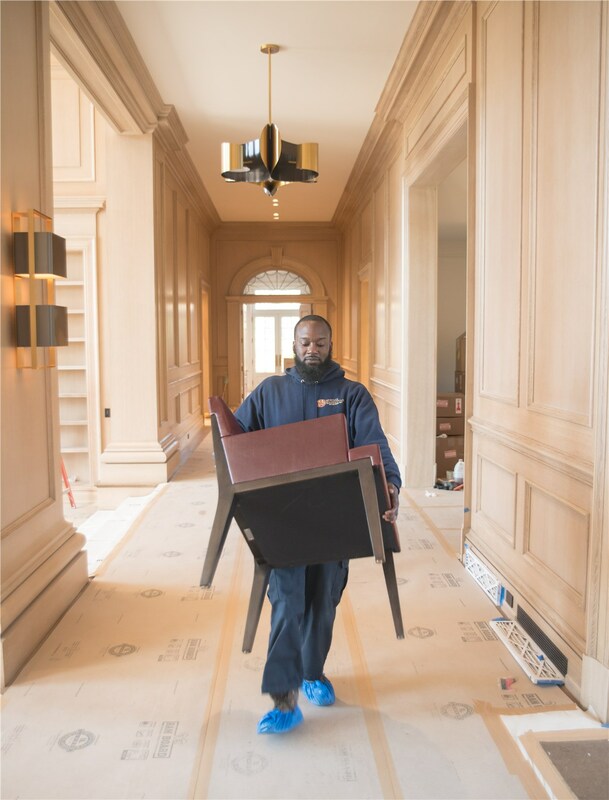 Commercial Movers: Treat your employees to the most seamless, stress-free transition by counting on our continuously trained office moving crews. 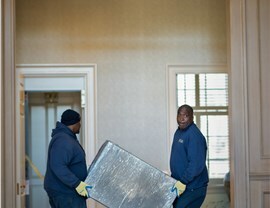 Specialized Movers: Using meticulous wrapping and padding, we can move your most delicate and irreplaceable belongings. 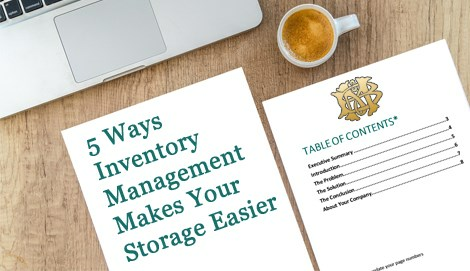 Storage: From valuable wine collections to corporate documents, we store items of any size, weight, and type in our six convenient facilities. At Morgan Manhattan, we’re extremely proud of our legacy, but that’s not the only reason you can count on us. Now owned and operated by the fifth generation of Morgans, we hold ourselves to the same high standards today as when we first started—offering only the best New Rochelle moving services for every project we take on. From our background-checked and drug-tested movers to our state-of-the-art equipment, we provide top-notch service, guaranteed! Are you ready to see how our New Rochelle moving and storage services can take the pain out of your upcoming relocation? Then contact Morgan Manhattan today to discuss your needs with a local moving pro! To get scheduled for your free cost estimate, go ahead and submit our fast online form now.